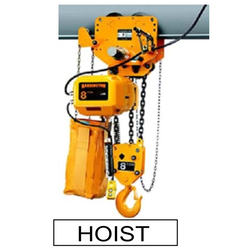 Electrically operated Chain hoist and any non-standard tailor-made hoist in the range from 250 Kg. to 5 T CAP. 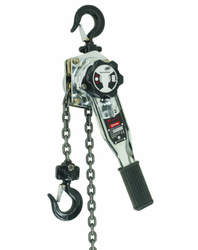 We are reckoned amongst the leading providers, involved in offering Chain Hoist at very reasonable price to the customers. Thia is chain hoist with electric trolley Combind. Konecranes offers the ideal electric hoist for wind turbine applications. The wXN Electric Chain Hoist is equipped with the features necessary for wind turbine maintenance.